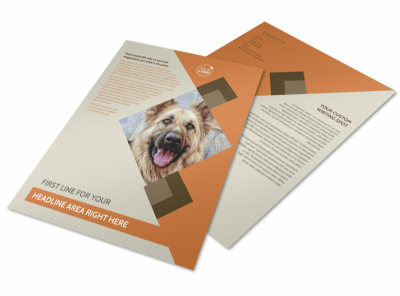 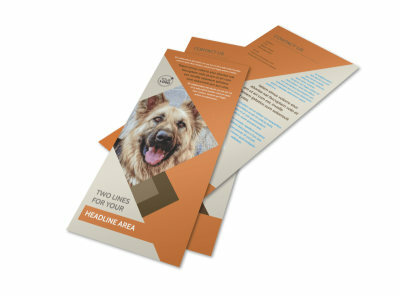 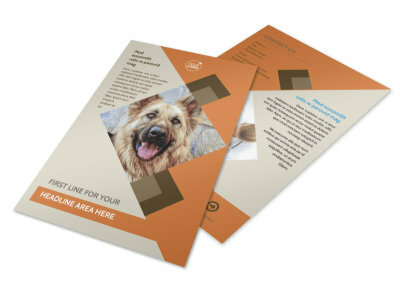 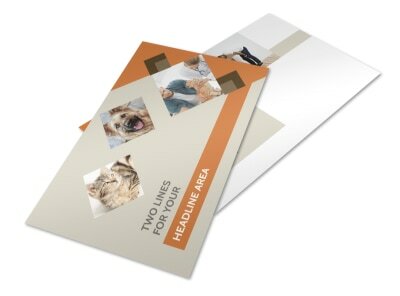 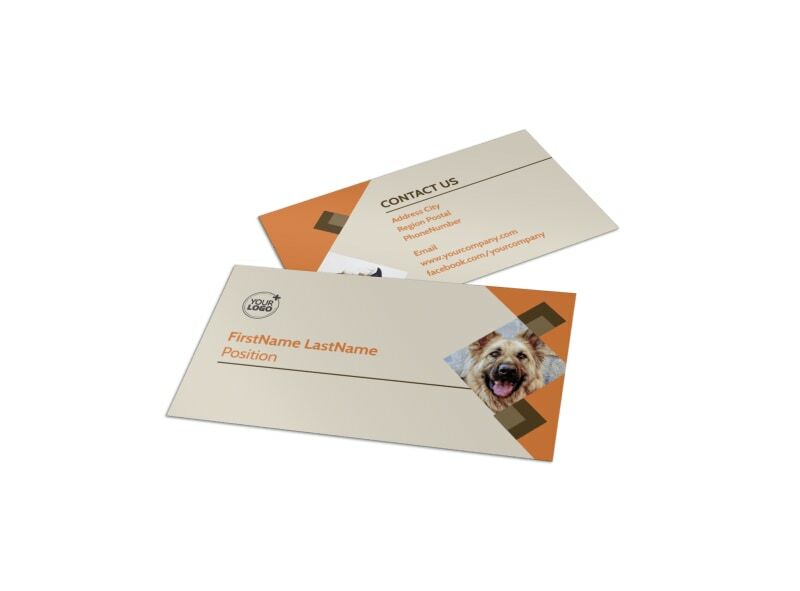 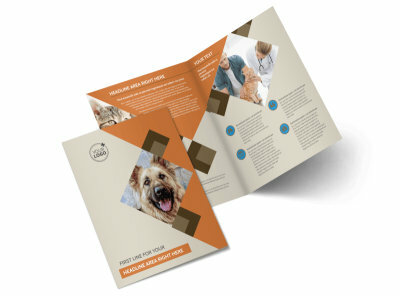 Customize our Animal Charity Business Card Template and more! 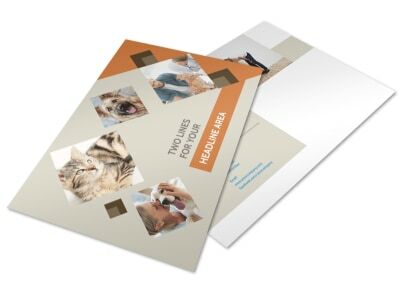 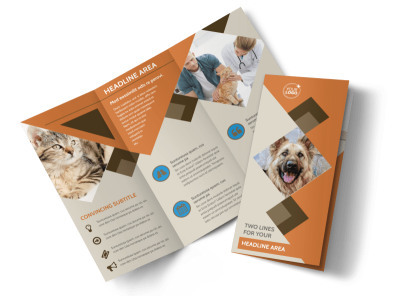 Remind animal lovers to chip in and lend a hand with animal charity business cards designed with our easy-to-use template. 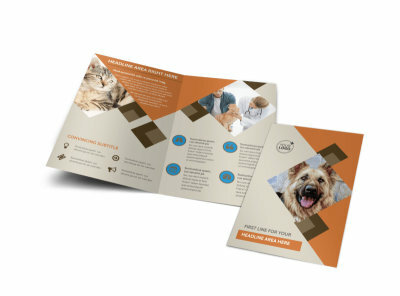 Choose your favorite color theme, add a photo of an animal your charity provided care for, and customize with your organization's contact information and business hours for easy access.